There comes a point in a man’s refusal to buy into the new big game that everybody keeps banging on about when he asks himself an important question: am I being stubborn for the sake of being stubborn? Is this a symptom of the growing cynicism one faces when they enter their thirties; whereupon a person doesn’t trust anything new to be good? Will I forever hate every FPS that isn’t System Shock 2 or Halo: Reach? Or is it that after three years of game criticism I’ve cultivated something of a healthy scepticism when it comes to the competitive shooter market? Perhaps it’s easier for me to explain myself and leave it to you, dear reader, to rule on my actions. Before explaining the various and sundry reasons why I haven’t dumped $60 into EA’s coffers, let’s start with a few fundamentals. I am not the biggest competitive FPS guy. If I’m going to compete with people, I like to do so in a strategic way, hence my love for laddering in Starcraft II. However, I freely admit to sinking an ungodly amount of time into Halo: Reach and Gears of War II and III multiplayer over the years. I’ve also spent a decent amount of time with various iterations of the Battlefield games – for the record I feel I wasted my money on Battlefield 4 for the 360. I will also add that Call of Duty has never been my jam. Sufficed to say, I know how to hold my own with a competitive shooter, and I know what to expect from them. That said, my biggest conceptual problem with Titanfall is the idea of paying full price for what seems like an arena combat game absent even the thinnest pretense of a story. This is where I like to bring Halo: Reach into the discussion. Reach gave me a good story and a reasonably complex multiplayer experience. One night I could be playing Griffball, or other community built multiplayer variants, and the next might be an evening of vehicle maps. If I wanted something a bit more measured and paced, I could play a SWAT map. Every review I’ve seen for Titanfall suggests there isn’t going to be that level of depth to this game’s multiplayer experience. I’ve heard talk about capture the flag, standard death matches, and king of the hill maps, but is there nothing more? 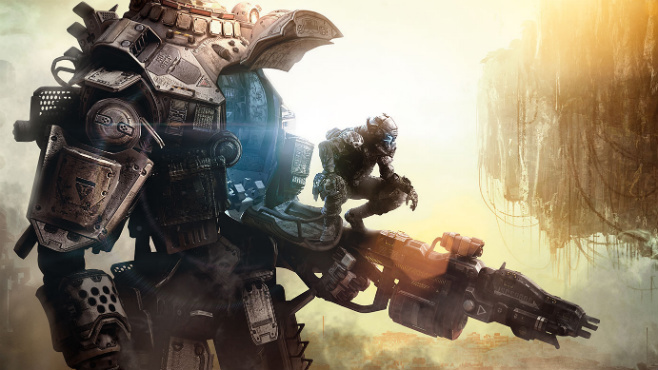 What is Titanfall’s cost-to-value formula such that it stands out from the likes of Hawken and Mechwarrior Online? Perhaps it’s unfair of me to expect Titanfall to live up to something like Halo: Reach, which is a gaming institution in and of itself. 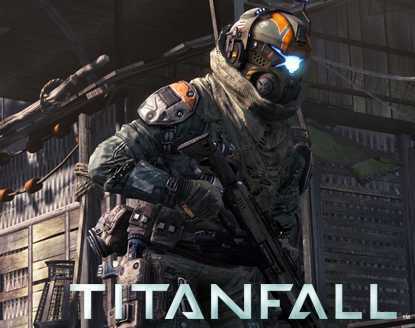 Nevertheless, I think it’s fair to ask what Titanfall is bringing to the table that can’t be found in other arena shooter games. Is it just parkour and mechs? Granted, I don’t want to live in a world where free-to-play games like Tribes Ascend – fun as that was for about two weeks – become the standard business model. Yet it and its ilk are a growing market and potentially serious competition for conventional games. Bearing that in mind, I don’t think it is wrong for me to want to know how Titanfall stands out from that crowd. So please, dear reader, feel free to educate me to your heart’s content. I’m not asking you to convince me, just to give me a bit more insight into why everybody is going bonkers for a game that seems a little redundant to this outsider.